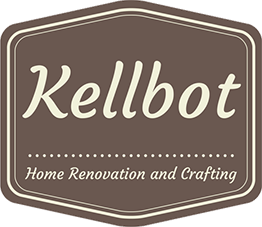 Teaching Classes in New York - Kellbot! | Kellbot! If anyone is in New York or the surrounding areas, I’m teaching some classes at NYC Resistor over the next month, hooray! 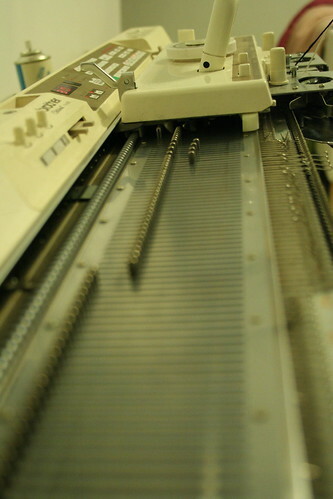 Learn to knit on our super awesome knitting machines. The class will cover all the basic, troubleshooting, machine care, and how to shop for a machine of your own. Learn the basics of PHP, one of the most popular languages for creating dynamic web pages and web applications. We’ll cover everything you’ll need to get your first script up and running, and where you can go from there. GD image libraries can be used with PHP to manipulate and create images on the fly in your web applications. Create thumbnails, crop images, draw graphs, and more from within your web application. Learn how to take good photographs of small objects on a shoestring budget. You don’t need to spend a lot of money to take good photos of your projects / products / jewelry / etc. Learn about cameras, lighting, and make your own light tent.